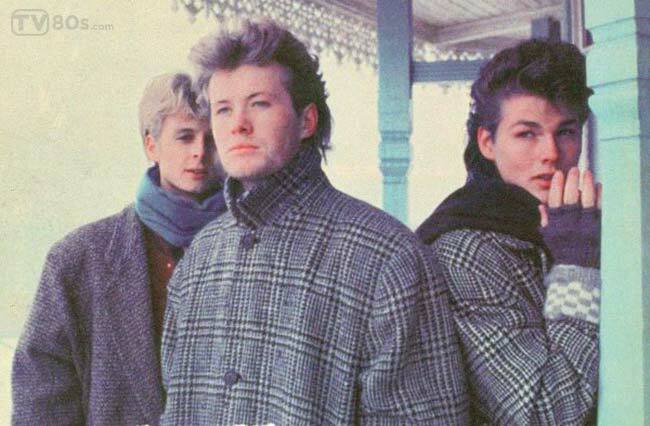 a-ha is a Norwegian band formed in Oslo in 1982. The band was founded by Morten Harket (vocals), Magne Furuholmen (keyboards) and Pål Waaktaar (guitars). 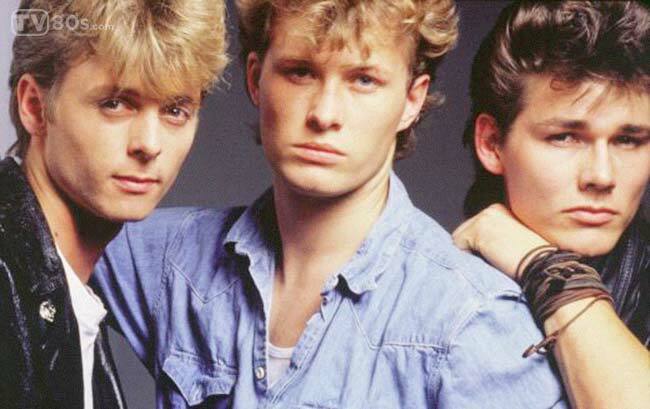 A-ha group initially rose to fame during the mid-1980s after being discovered by musician and producer John Ratcliff, and had continued global success in the 90s and 2000s. A-ha achieved their biggest success with their debut album, Hunting High and Low, in 1985. That album peaked at number 1 in their native Norway, number 2 in the UK, and number 15 on the U.S. Billboard album chart; yielded two international number-one singles, “Take on Me” and “The Sun Always Shines on T.V.“; and earned A-ha a Grammy Award nomination as Best New Artist. In the UK, Hunting High and Low became one of the best-selling albums of 1986. A-ha’s second album, Scoundrel Days, released in 1986 represented a move towards alternative rock, as synthpop began to fall out of style. 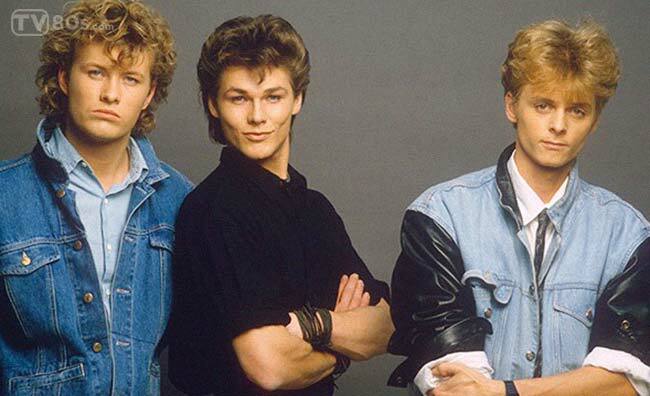 Although the album received favorable reviews and had three singles become international hits, the album’s sales did not match those of its predecessor “Cry Wolf” would be the last A-ha single to chart on the Billboard Hot 100. After the release of the album, A-ha toured in the U.S., its last appearance there for 20 years. The album has been certified platinum in the UK, Switzerland and Brazil, and it’s earned gold certification in Germany. East of the Sun, West of the Moon album featured a cover version of The Everly Brothers’ 1963 single, “Crying in the Rain“. In the late 1980s and early 1990s, A-ha were very popular in South America, especially in Brazil, where the band sold out some of the largest stadiums in the world. At the Rock in Rio II festival in January 1991, A-ha shocked the international entertainment press by drawing an audience of 198,000 at Maracanã stadium for their top-billed evening concert—a Guinness World Record for paying audiences. In 2000 A-ha returned to the studio and recorded their sixth album Minor Earth Major Sky, which was another number-one hit in Norway. A seventh studio album, Lifelines, was released in 2002, and an eighth album, Analogue, in 2005, was certified Silver in the UK – their most successful album there since 1990’s East of the Sun, West of the Moon.Their ninth album, Foot of the Mountain, was first released in 2009 and returned the band to the UK Top 5 for the first time since 1988, being certified Silver there and Platinum in Germany. On 15 October 2009, the band announced they would split after a worldwide tour in 2010, the Ending on a High Note Tour.